Ay, ay, ay! 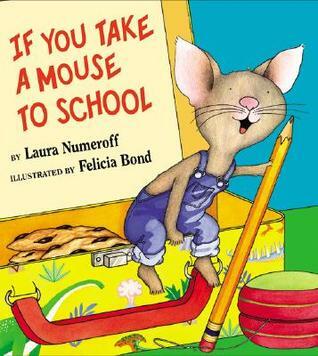 This little mouse is a handful; this whimsical tale entertains the little ones in a creative and animated manner. 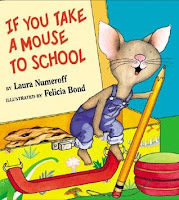 Most of us know the classic If You Give a Mouse a Cookie and know just how demanding this little mouse can be so of course bringing him to school is bound to have a headache or two. But through it all this little mouse will keep the little one laughing and asking questions; and for that I say read.